As the world’s most popular footballing tournament goes on in Russia, very few football lovers know the brain behind the historic event. The World Cup is arguably the greatest sporting event in the world but could not have existed if one man did not use his energy and lobbying to actualise it. Born on October 14, 1873, in Theuley in Eastern France, Jules Rimet, a devout Catholic, founded Red Star sports club in 1897. The Frenchman was involved in the foundation of FIFA, (the world football governing body) in 1904. Rimet and FIFA’s plan for an inaugural global football tournament were hampered by the First World War in 1914. 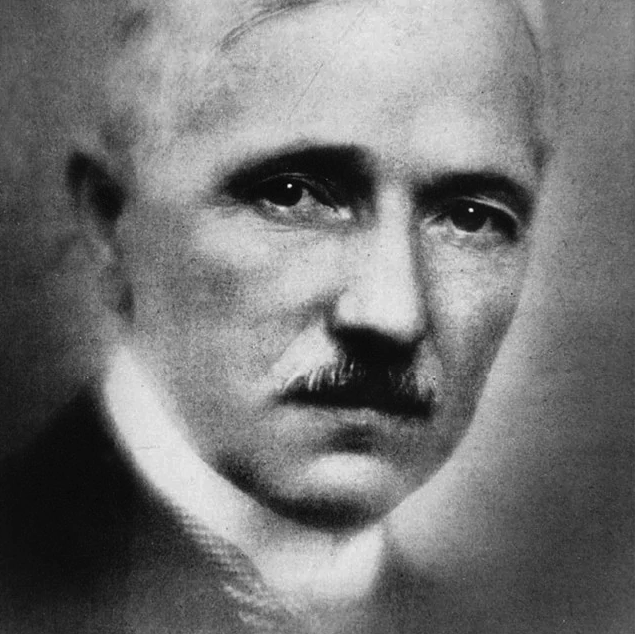 After the end of the war, in which he served in the French army, Rimet was appointed president of the French Football Federation (FFF) in 1919. On March 1, 1921 Rimet became president of FIFA and his first focus was to start the global football tournament. His plans for the World Cup faced stiff challenge from amateur football associations and the International Olympic Committee (IOC) under Pierre de Coubertin. 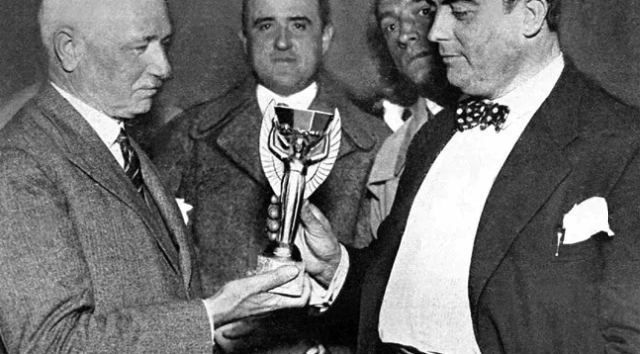 Even though he faced stiff opposition for the tournament, in 1928, Rimet went ahead with the World Cup plans with Uruguay named as the host for the inaugural event. 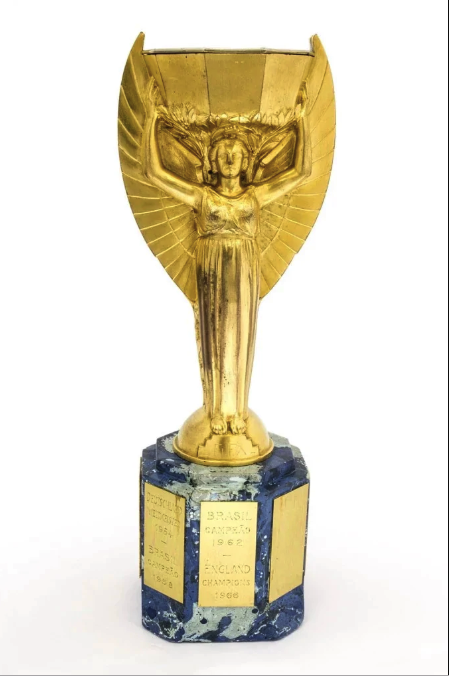 The trophy for the event was named after the Frenchman and in 1930, Rimet and a couple of European nations sailed to the South American country for the event. After the success of the first tournament, Rimet would go on to be longest serving president of FIFA ( served for 33 years). The Frenchman had taken leadership of the organisation when it only had 12 members and by the time he left, FIFA had grown to have 85 member countries. Rimet died in October 16 1956 at the age of 83. In 2004 FIFA honoured him posthumously with its order of merit. In 1956, the Frenchman had been nominated for Nobel peace prize for his tireless effort to unite the world through football. 0 Response to "Photos: Meet the man who invented the FIFA World Cup | Naijatatafo Blog "